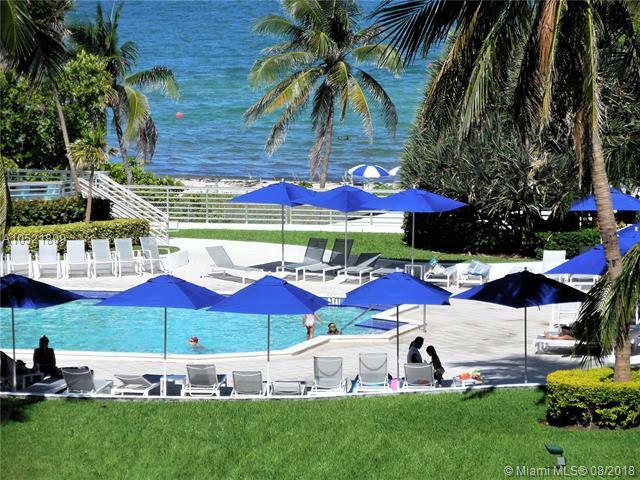 Immaculate two bedroom and two bath apartment with direct ocean view from every room. 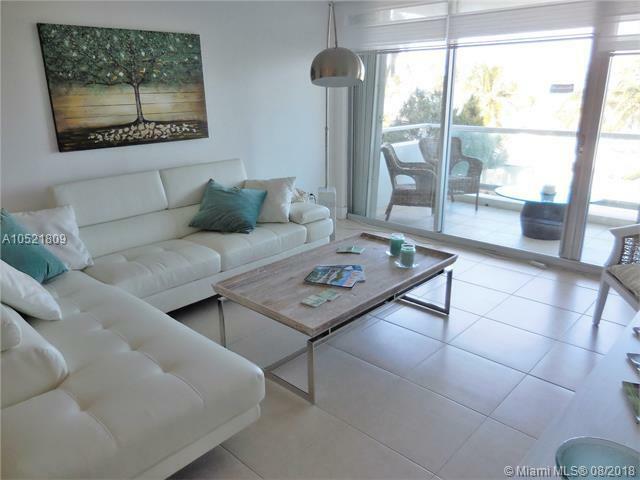 Tile floors thru-out, granite counters/backsplash, upgraded baths, equipped with all the comforts to have a pleasant family vacation. Master bedroom with a queen bed and guest bedroom with a full and a twin beds. Internet and cable included. It also offers beach service with 4 chairs and an umbrella per apartment. 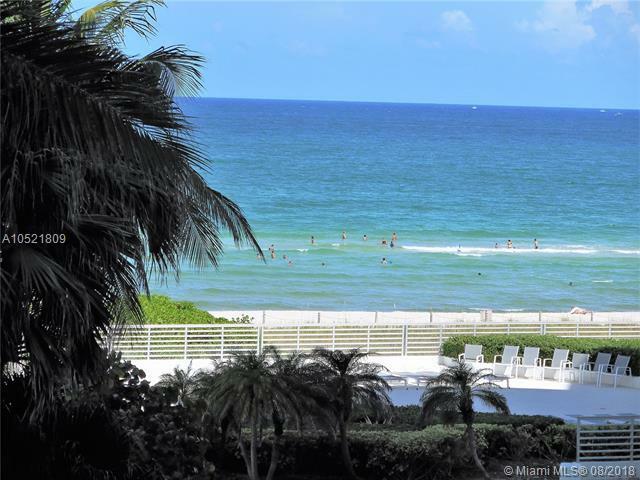 One assign parking space included.Seacoast A luxury euro-chic resort style oceanfront condominium on Millionaires Row. The Beautification Project of the lobby and halls was just completed. 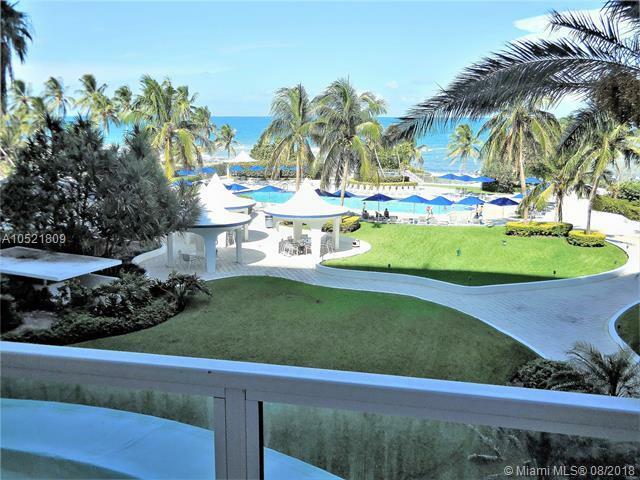 Outstanding features & amenities: 2 story Grand Lobby - huge fitness center - large oceanfront pool and deck - direct beach access, Convenience Store - Poolside Tiki Cafe 24/7 Security & Valet and more.